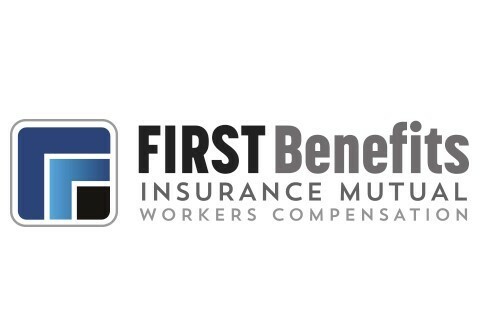 Businesses committed to protecting their employees trust in the power of First Benefits Insurance Mutual. For over 25 years, we’ve delivered the customer service, professional underwriting, competitive pricing and efficient claims management needed to help injured workers return to work as quickly as possible. Today, we insure 2,100+ businesses represented by more than 200 independent insurance agencies statewide, and we’re growing. What sets us apart is our ability to deliver superior workers’ compensation coverage with a local, hands-on feel. Our underwriters and claims adjusters are accessible, easy to work with and go above and beyond. We deliver a personal touch to every client and insurance agent we serve, and that’s why more and more businesses choose First Benefits first.